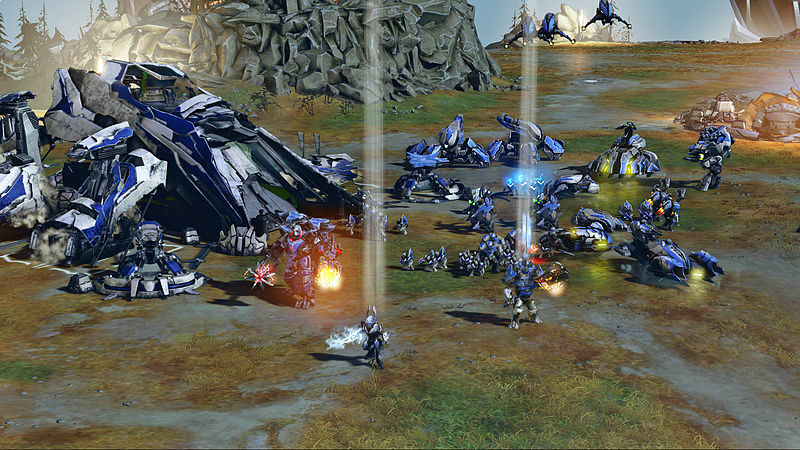 Enjoy the ultimate Halo Wars 2 bundle available only at GAME! 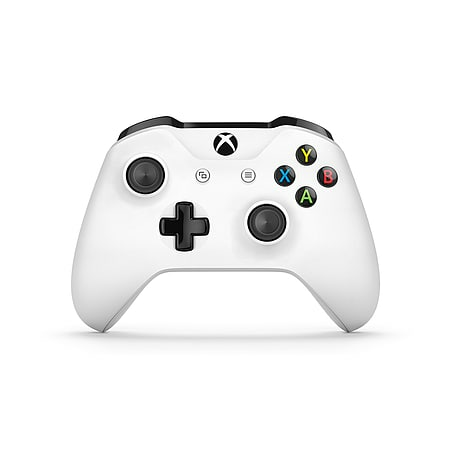 * Upgrade your console to the small and sleek, Xbox One S, with a whopping 1TB storage. Enjoy all the much-loved features of the Xbox One but in a smaller console. Now supporting 4K streaming and featuring a 4K Blu-Ray Player, you can sit back and watch your favourite films and series in HDR graphics. 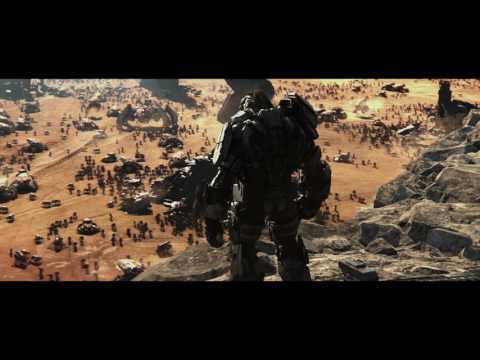 Watch your entertainment come to life right in front of your eyes with the stunning and realistic graphics that enhance any game, especially Halo Wars 2. 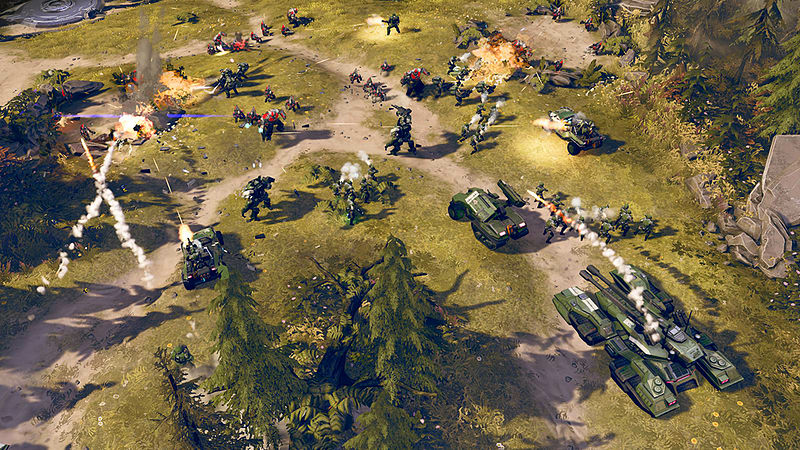 The explosive return of real-life strategy in Halo Wars 2 requires you to head into the varied missions, or jump online in the multiplayer modes to do battle and save humanity. What’s in the Xbox One S Halo Wars 2 1TB bundle? If you love strategy, action and missions all in stunning HDR, then this Xbox One S bundle is perfect for you. The new Xbox One S not only has 4K and stunning HDR graphics, but it is also in a more compacted console. Take your video games to the next level, or watch your favourite movie come to life with the streaming services available! The vibrant and clearer graphics can take your video game to the next level. 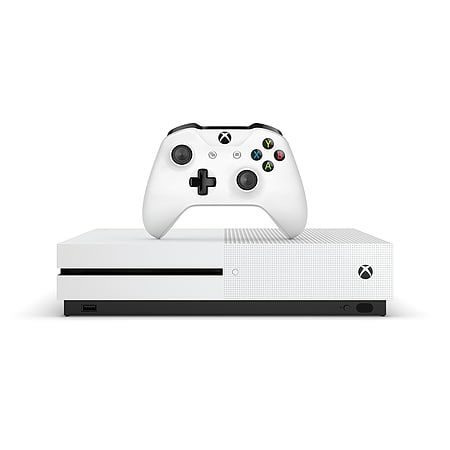 The console itself is now 40% smaller than the Xbox One to with a sleek re-design. The large 1TB storage means you can store all your favourite games on the one console with no worries. 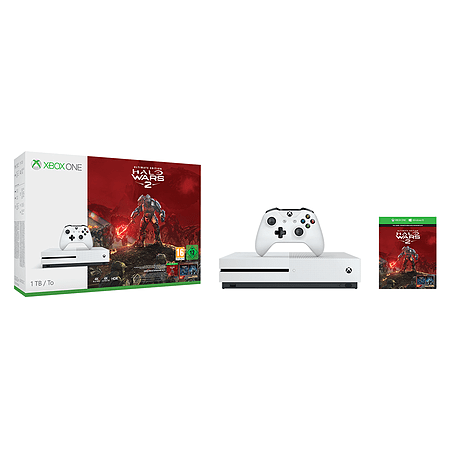 What is included in the Xbox One S 1TB Halo Wars 2 Bundle?